Price per box of 12 - The erasable Pilot Frixion Ball is a unique gel pen, perfect for everyday use at work, home or school. 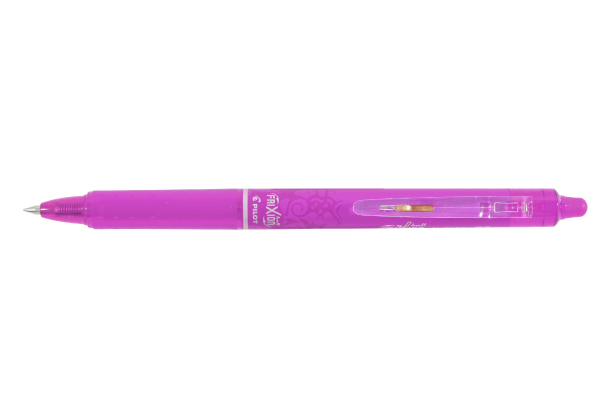 With no damage to the paper, you can erase and instantly re-write over your mistakes. Note: Do not use Frixion Ball on legal documents or cheques. Colour Ink: LIGHT PINK Ink matches barrel colour.